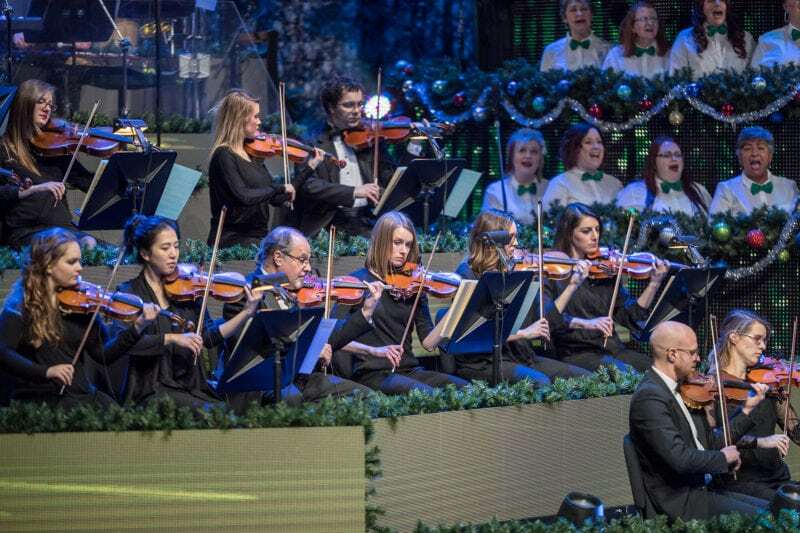 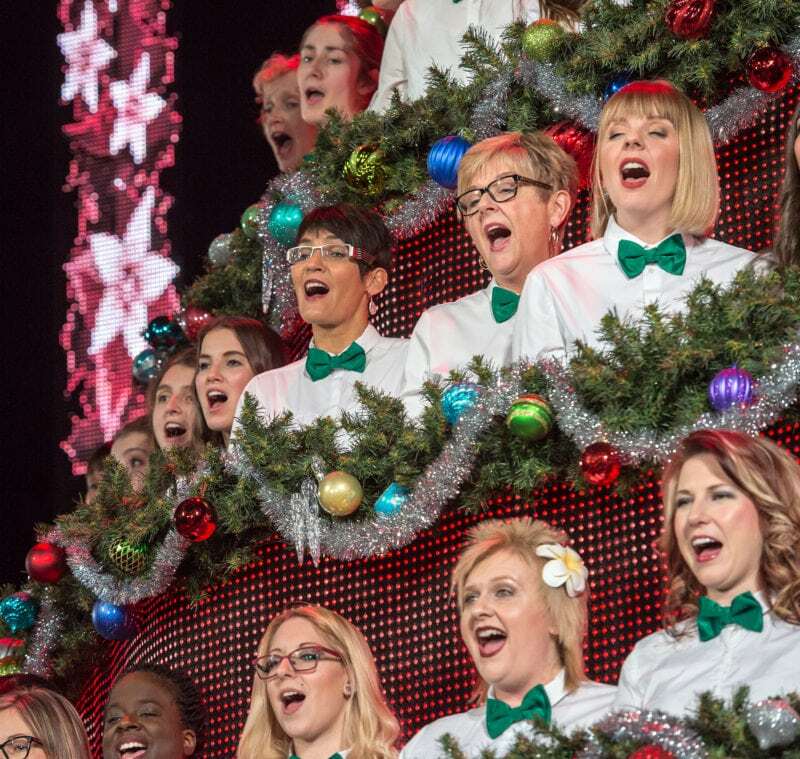 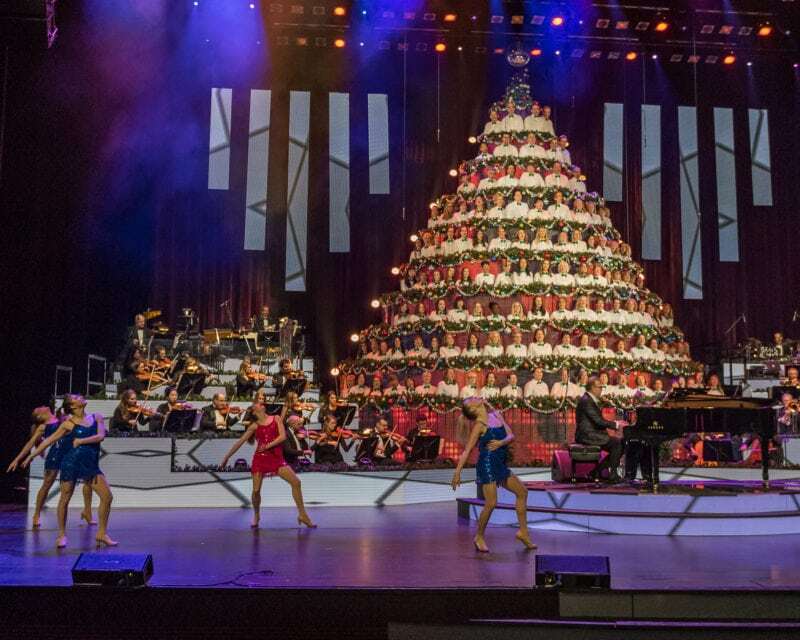 Every December, the Singing Christmas Tree raises funds for the John Cameron Changing Lives Foundation, which creates memorable musical events that enhance Edmonton’s mental health. 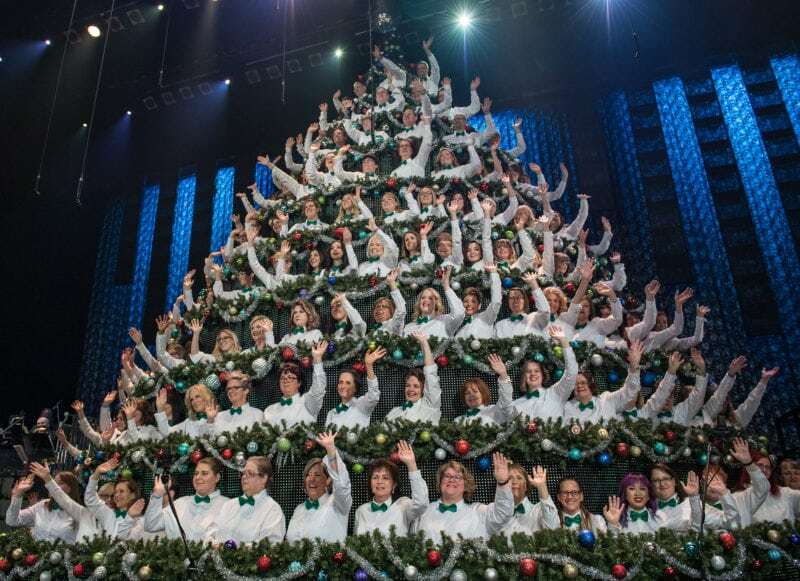 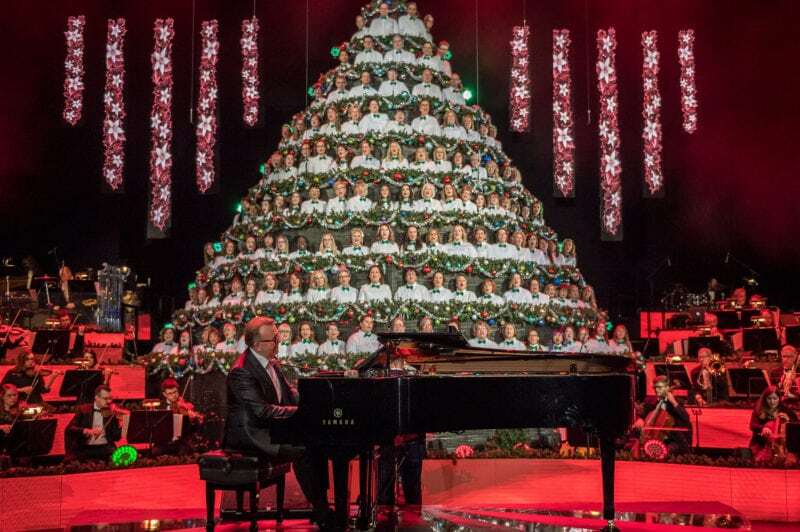 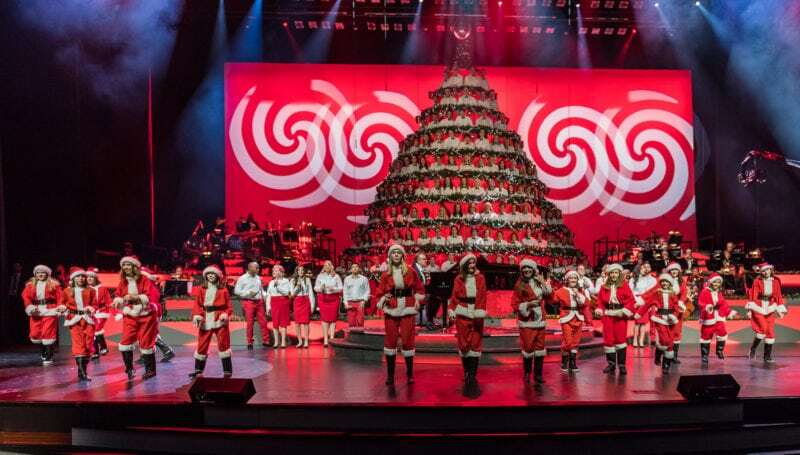 In 2014, the foundation approached Focus to market its Singing Christmas Tree. 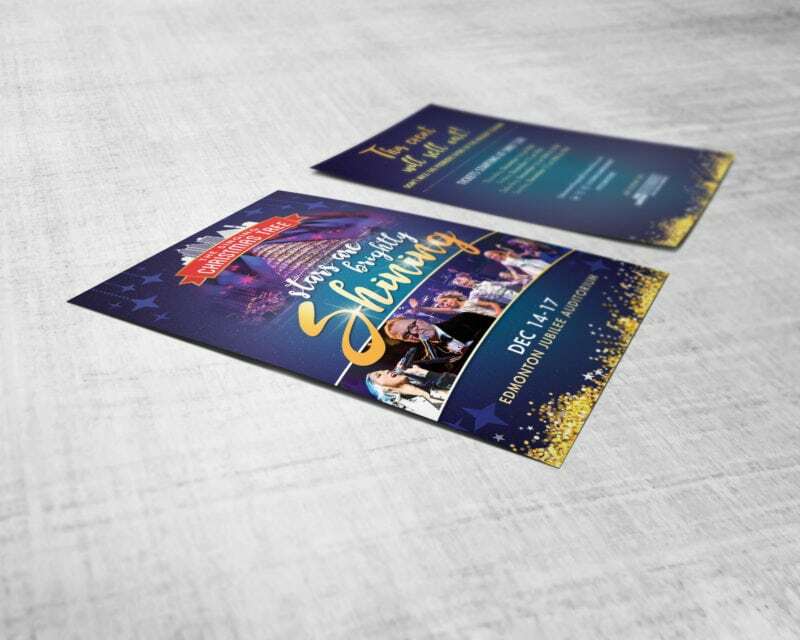 Year over year, our digital marketing plans increased audience engagement and ticket sales. 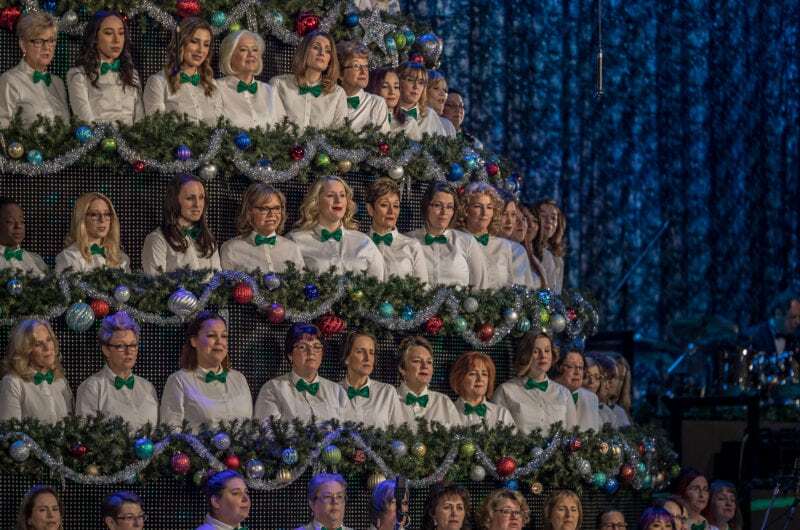 We segmented audiences and pushed out targeted content. 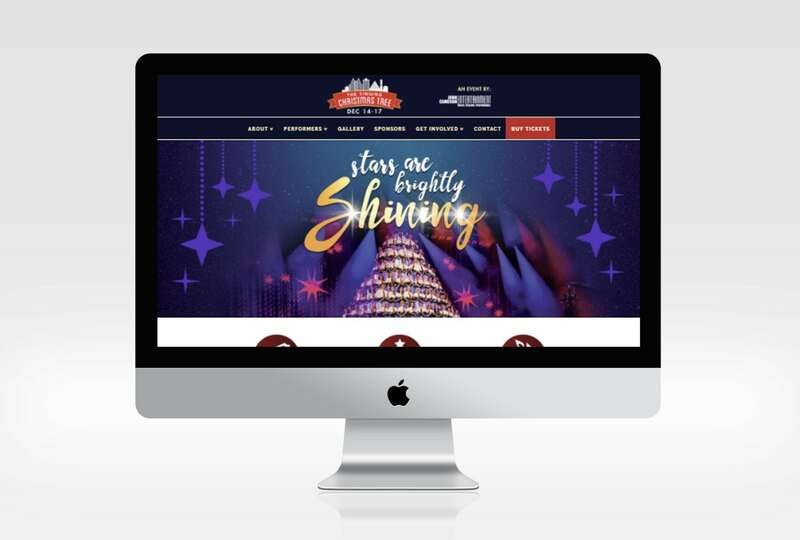 Our Google AdWords campaign sent visitors to the website, while the online newsletter featured stories about participants and offered special pricing to produce sales. 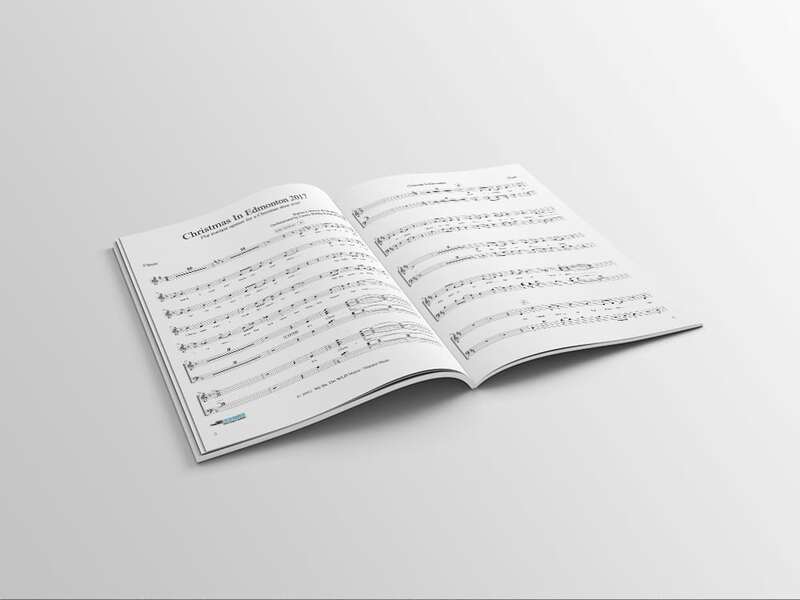 From 2016 to ’17, the number of newsletter subscribers grew by 191 per cent. 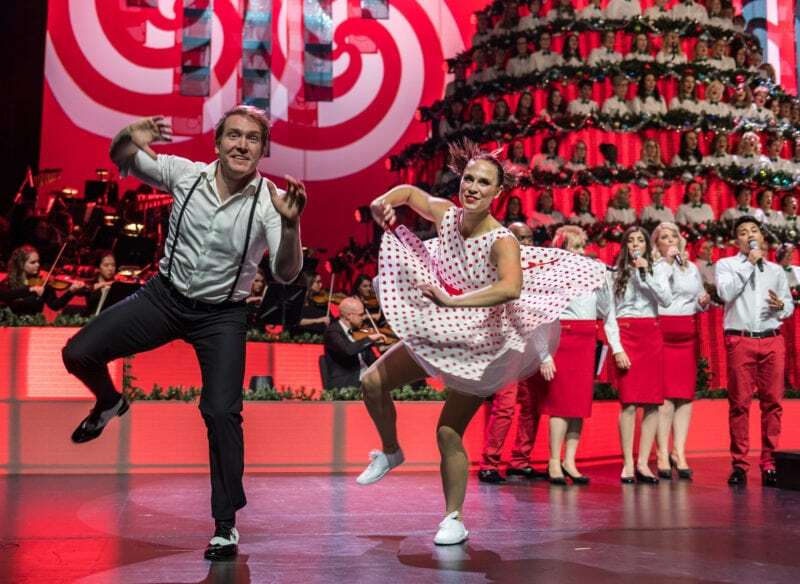 Website traffic increased by 6 per cent, while ticket sales went up 25 per cent.